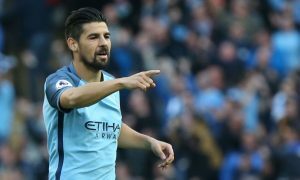 Manchester City have set their price for wantaway winger Nolito, and are willing to accept a considerable loss on the £13.8 million they handed over to Celta Vigo for the Spain international a year ago. 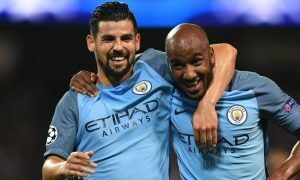 José Manuel Oliva of Cadena COPE said last night that City are asking between €7 million (£6.1 million) and €8 million (£7 million) for the 30-year-old, who made a good start to life at the Etihad before it all went wrong. As with Samir Nasri last season, Sevilla are reluctant to hand over money and want Nolito on loan with an option to purchase him in a year’s time. Sevilla president Pepe Castro also confirmed to Cadena COPE that the Andalusian club are in talks to sign BOTH Nolito and free agent Jesus Navas, who was one of a pack of veterans to leave Man City this summer. He also confirmed that an offer is on the table for Jesus Navas, who has long been expected to return to his former club. José Manuel Oliva revealed that there is a three-year contract on offer to Navas with a salary of €3 million per season. An agreement is close, despite interest from Serie A and Turkey in the 31-year-old. 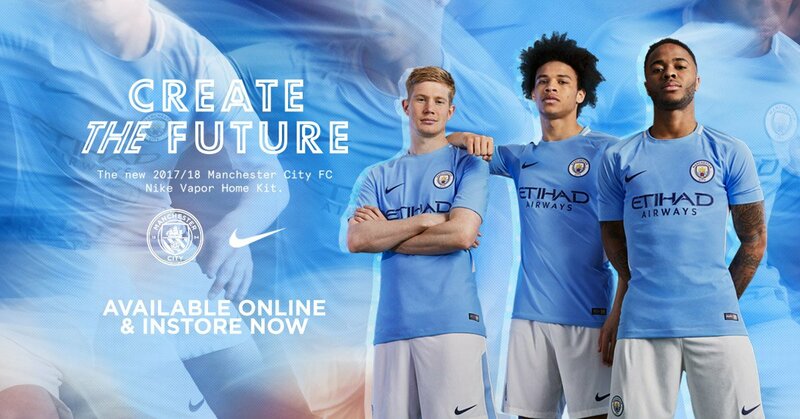 The two were back-ups to Raheem Sterling and Leroy Sané for much of last season, but it appears Nolito and Jesus Navas could well be playing together again next season at the Estadio Ramón Sánchez Pizjuán.